Happy Met Gala Monday! It’s that time of year again, when our favorite celebrities and influential people flock to the Metropolitan Museum of Art to bust out their best ~looks~ and hit the red carpet in honor of…wow, you know what I have literally no idea what this even celebrates, I just know everyone gets dressed up. The annual event is basically like a very fancy themed Halloween party for the rich and famous, and this year’s theme? 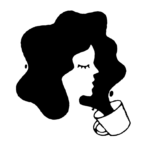 Heavenly Bodies, which somehow roughly translates to “Catholicism.” Just go with it. We’ve seen the likes of Cardi B, IRL Disney couple Lili Reinhart and Cole Sprouse, and Rihanna (who maybe started her own religion tonight) walk the carpet in some  on-theme looks. 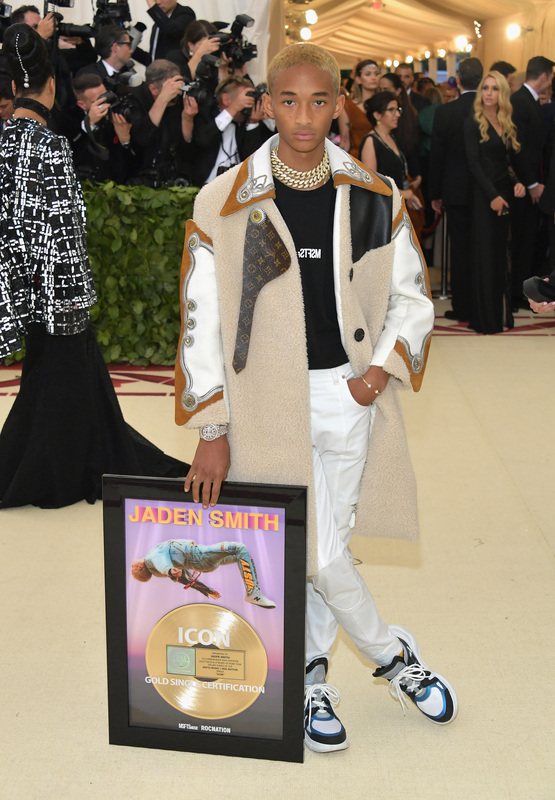 And then there’s Jaden Smith, eldest child of Will and Jada, who showed up to the yearly event holding holding his own gold record. 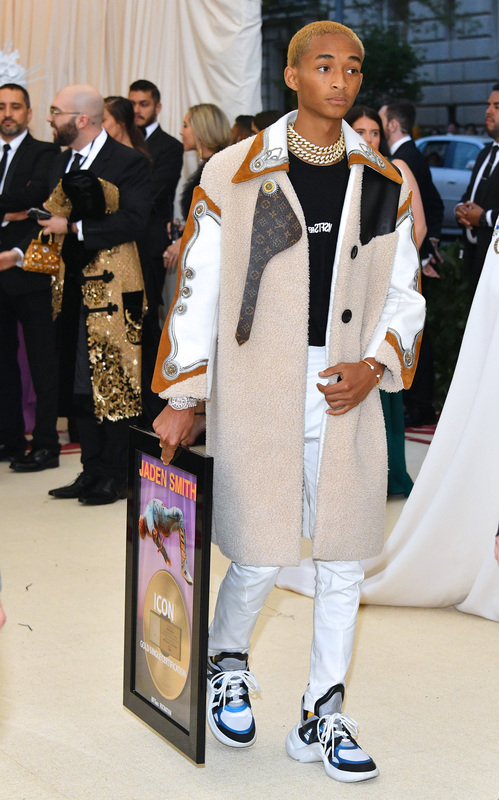 For reasons unknown to us yet, Jaden — instead of bringing a date, or maybe he just wasn’t granted the privilege of a +1 — showed up with a literal picture frame. I attended a Catholic high school and I don’t remember that being part of the Old or New Testament, but okay. IDK if this tops the 2017 Met Gala, where Jaden showed up holding his own hair — a story the HelloGiggles staff still reminds me about to this day because I drew the short stick and had to write it. 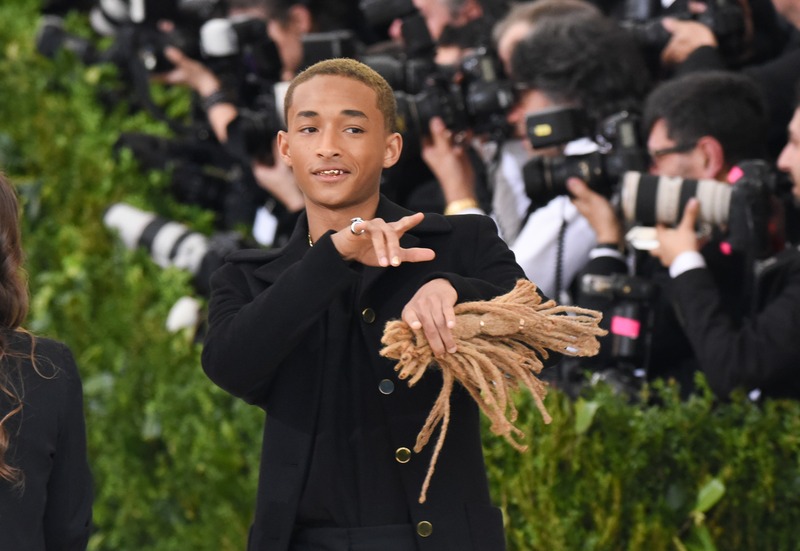 And now, here we are a year later, and I am once again writing about Jaden Smith at the Met Gala, which means I have solidified myself as the Jaden Smith correspondent, and what a time to be alive for me! So in conclusion, congratulations to Jaden for his certified-gold single. See you back here next year, same time, same place?